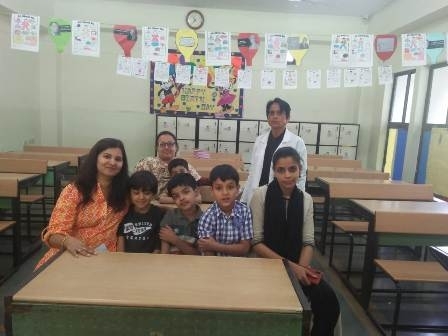 Keeping up with our commitment towards service to society, the Sanskaar Valley school had organized a second round of Measles and Rubella (MR) Vaccination Camp on 16th March 2019 on school campus for the students who missed the first camp. 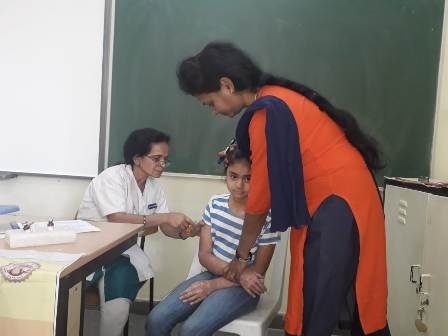 Around 400 additional students were vaccinated successfully. The vaccination was carried out very smoothly. The parents wholeheartedly supported the campaign and were actively involved. 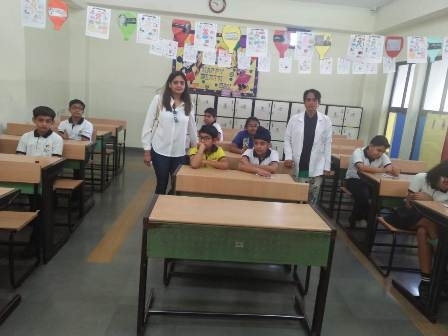 The first camp was organized on 19th January 2019 in which around 1200 students from nursery till grade 10th were vaccinated against measles and rubella. 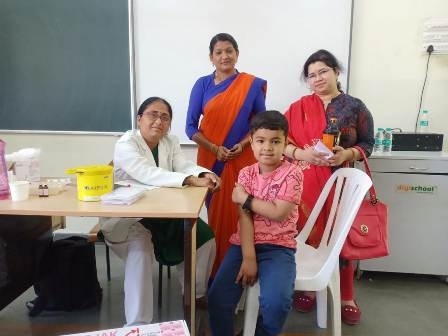 Measles and Rubella (MR) Vaccination Campaign is a vaccination drive by The Ministry of Health and Family Welfare, Government of India to eliminate measles and control rubella in India by 2020.